Is Commercial Bridge Loan Right for Me? Commercial Bridging loans are used for filling gaps in financing that require filling in little or no time. In order to procure these loans, it is usually a prerequisite that above 40% of the property would be for commercial usage. For property companies or landlords, the exit strategy is usually the refinancing of the loan using a the Buy-to-Let Mortgage or a Commercial Loan, after completing a few renovations with an eye to making the property a suitable option for rental purposes. For those commercial units which are purchased with the use of Commercial bridging loans, the exit strategy includes the refurbishing of the unit and refinancing through a conventional Commercial Mortgage or selling the property. How can commercial bridging help? They are useful for foreign nationals, Channel Island incorporated entities and limited companies who are struggling to procure finance on the High Street. It is considered to be a great option when you require finance in little time. You can be relieved from stress as they do not involve any hidden costs. The decisions of applications are done either on the value of the property, or whether you will be able to make payments or in relation to the purchase price of the property. 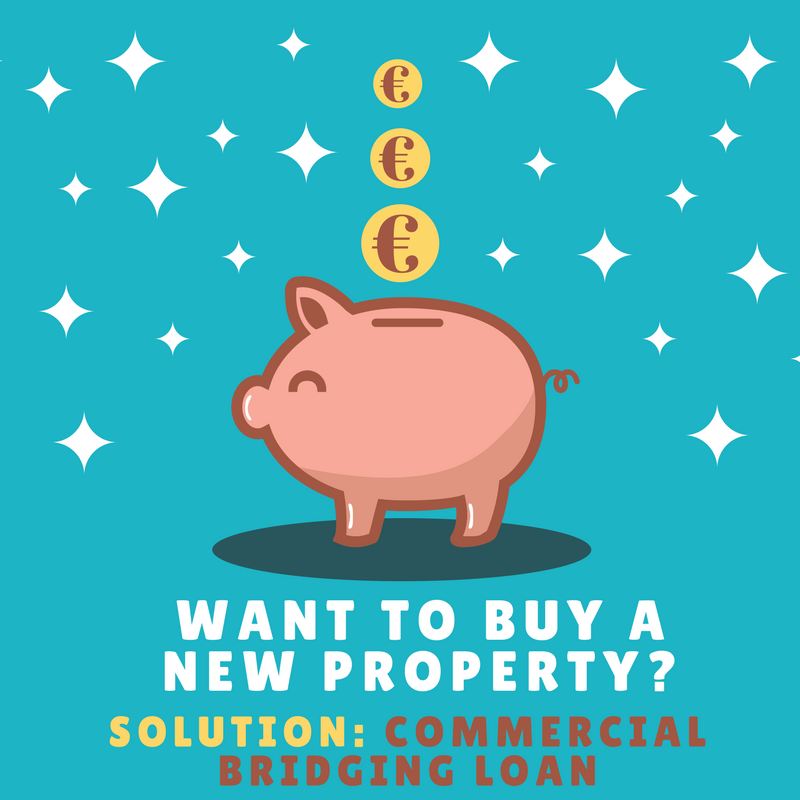 You can make the best use of commercial bridge loan when you are looking to purchasing part residential or part commercial properties, new business premises or commercial properties. They are used for different types of commercial property purchases. This is inclusive of the brownfield sites before the approval of planning, run-down commercial premises where it is difficult to get mortgages in their current condition, or for small business with little trading history. They are also beneficial when property chains are broken in the property buying process. These type of loans are provided against the LTV or Loan to Value of the property on the open market. 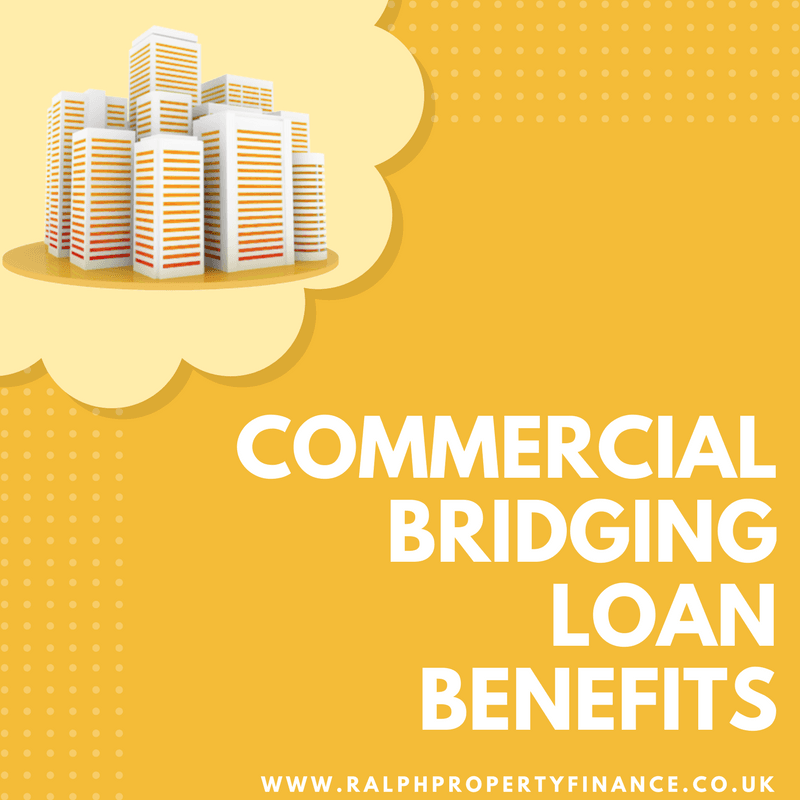 Who can apply for commercial bridging loans? Small businesses and professionals can apply for these loans. They are primarily opted for by commercial properties owners or businesses who are looking to get access to finance quickly such as to purchase a Property or for temporary cash flow situations. They are also used by landlords who need a loan or finance for the refurbishment or renovation of their property so that the rental property can be made suitable for renting it to the next tenant. Commercial bridging loans are for a specific short period of time. Thus, the rate of interests is much higher as compared to traditional term loans. The minimum size of the loan happens to be £30,000 whereas you can take a maximum loan of over £ 5,000,000 (subject to approval). You can take out the loan for a minimum tenure of 6 months or a maximum tenure of a year. The loans are available with the interest rate of 0.75-2% PCM depending on circumstances. This type of loan is available for different commercial and semi-commercial purposes. Whatever the requirements may be, there are useful for people who are willing to buy a new property but are not being able to do so as they cannot sell their old property. These type of loans are for a short-term and hence they do not act as a burden on the borrower. They can be repaid with ease. This type of loan is also suitable for people with little credit history. In fact, it is a fair chance for them to improve the likelihood of being accepted for a conventional Loan by making payment of the loan instalments on a regular basis. As they are of secured nature, they can be approved at ease and the loan amount is transferred to the account of the borrower within 2 days (subject to approval). Interests are charged with a tenure of minimum 6 months. 1) Is it possible to use a commercial bridging loan to grow my business? Yes, commercial bridging loans are in extensive usage in these days for the growth of the business however they must be secured against a property by way of a first charge. 2) Can I use commercial bridging finance when my business is strapped for cash? 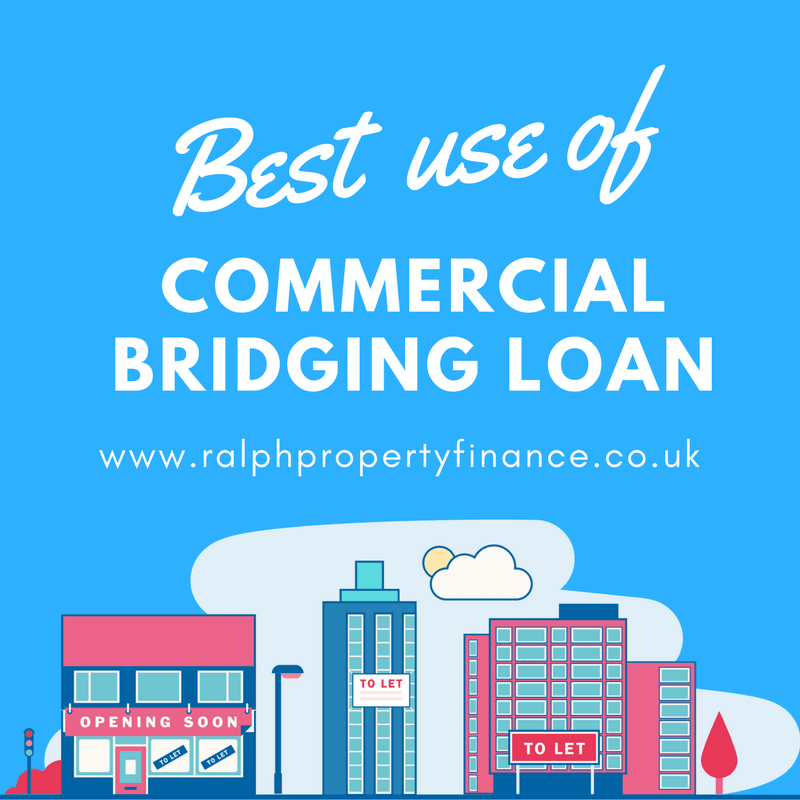 Yes, you can opt for the commercial bridging finance in case your business requires urgent finance however the loan must be secured against a property. 3) What can a commercial bridging loan offer? Commercial bridge loans offer finance for short period of time so that a sale or refinance can be executed. They function as the interim funding to facilitate the buying of commercial property and completing upgrades or refurbs. 4) Where can I get a commercial bridging loan? 5) Do you lend Buy to Lets? 6) Do you accept people with CCJs and Bankruptcy? 7) Do you offer re-finance? Yes, re-finances are offered in such bridging loans. 8) Do you offer Loans to First Time Buyers? Yes, loans are available for the first time buyers as well. We are an independent financial specialist and available in Greater Manchester. We provide incomparable finance solutions to businesses of all kinds. We provide fast funding for the private development companies in Greater Manchester of up to 100% of build costs. We are prepared to avail loan for the natives of Bolton irrespective of their income evidence. We offer a flexible financing solution to secure everyone’s business. Our commercial bridging loan helps to inject the capital for your business in Bolton. 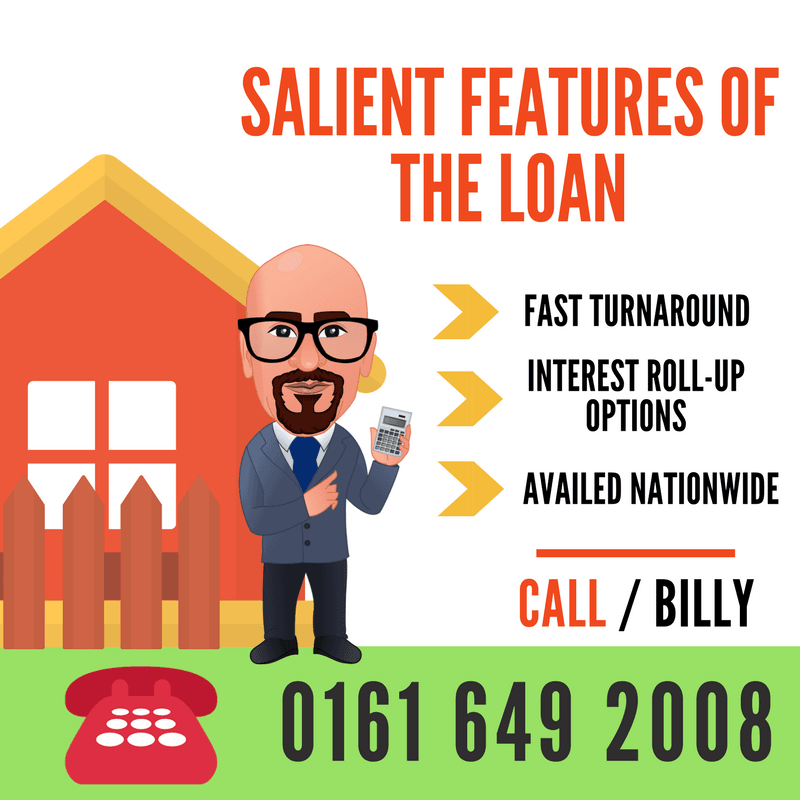 Our personalised financing options take all aspects of your situation into account and facilitate a commercial bridging loan for you in Rochdale. Because, we know an expansion in your business, results in superior returns. We specialise in providing finance for commercial property or its financial gapping. Our commercial bridging loans can be used for commercial property purchases or property renovations of Oldham. We will understand the life of Ashton and want every business to get secured. With us, you can avail a commercial bridging loan in the quickest way for your business. You can fill-up the financial gaps in just short period of time. We are expertise in providing commercial bridging loans in Hyde for all types of commercial enterprises. Through this loan, you can purchase, renovate or refurbish a Hyde property. In Denton, we know a commercial loan will help your business to grow and reach its full potential. So for that, we offer commercial bridging loans at competitive rates and accommodating terms. We are the specialist commercial bridging loan providers in Tameside. We organise the best possible finance options for all types of property with fast disbursement. We provide financial solutions to the borrowers on the basis of their property that they have in Cheshire. The borrower can acquire a commercial bridging loan with minimal formalities. We understand the burden that a business owner face on daily basis and the stress involved in managing finance in Stockport. With the commercial bridging loan, the business owners can grow and expand their business. We provide an incomparable financial service to public and private companies in Wigan. This loan can also be taken for commercial, residential & mixed developments. We believe in making the process of a commercial bridging loan as easy, clear and as quick as possible in Leigh. So that the requirement of short term loan for the commercial property needs can be catered. Our commercial bridging loan is designed to fill the financial gaps. We ensure that you are getting a cheapest possible loan for your commercial property requirements in Salford. We provide easy, stress-free and competitive financial options in Trafford. Our commercial bridging loan helps a business or commercial property owner to bridge their financial gaps.